Boston & Maine @ Fitchburg, Ma. 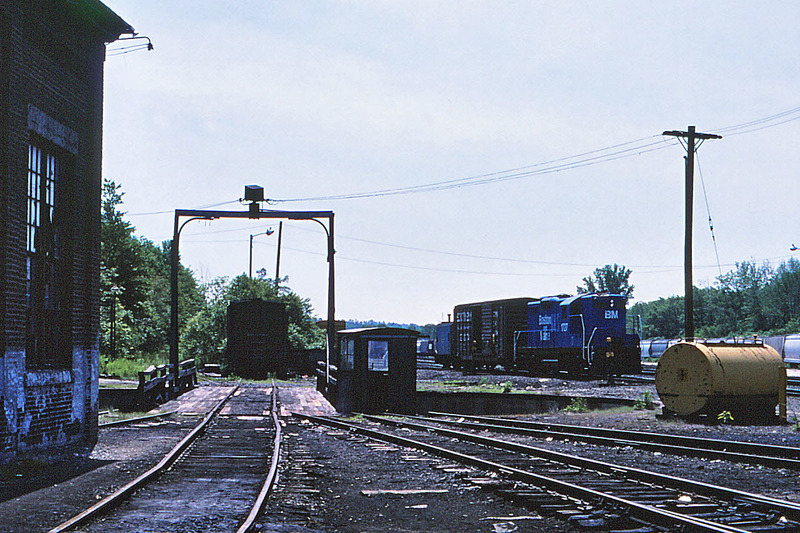 A short freight works its way past the turntable at Fitchburg. Photographed by Bruce Macdonald, June 15, 1982. Added to the photo archive by Bruce Macdonald, July 11, 2018.